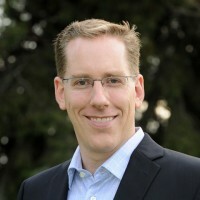 Matthew is the Executive Director of the Center for Economic Research and Forecasting (CERF) at California Lutheran University. He teaches courses in Econometrics and Environmental Economics in the Masters of Quantitative Economics program. His specialties are applied econometric analysis, the economics of land use, and environmental markets.